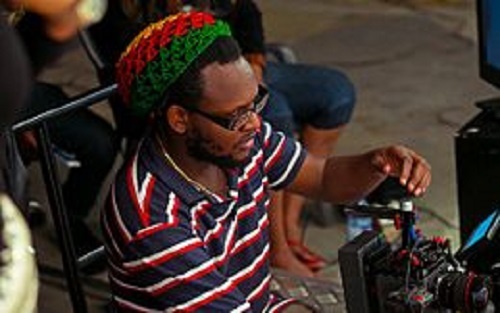 Music video director Unlimited LA has given props to his colleague Clarence Peters, describing him as the “hardest working music video director in Africa”. Unlimited LA real name Buari Olalekan Oluwasegun, said this in an interview with Hip TV, acknowledging that Peters is ahead of him and he has nothing but respect for him. “When I was the errand boy or production assistant, Clarence was already a DOP. Even before I learned what record is on a camera,” he said. Unlimited LA also touched on his working relationship with rapper Olamide Adedeji, with whom he has shot several videos.